What is biomass? What are biofuels? 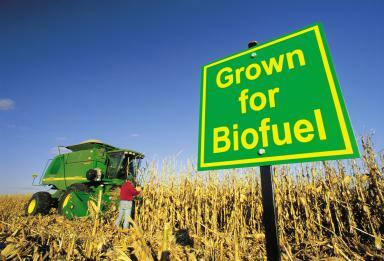 In what areas of the U.S. would biofuels be an effective choice? What are some ways Biomass is collected? What can biofuels be made from?